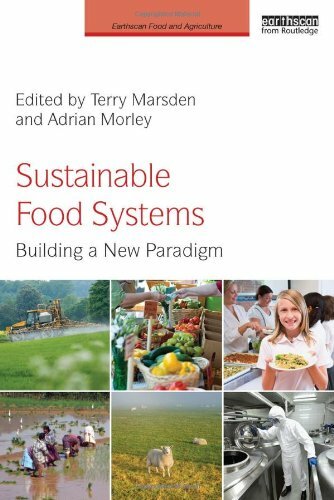 This month we’re featuring a selection of new titles purchased to support the area of Science, Technology and Innovation Studies in the School of Social and Political Science. Science in the twentieth century and beyond by Jon Agar is available on the shelves at Q125 Aga. in the Hub and on the 3rd floor. Charting the history of molecular biology, The molecular vision of life : Caltech, the Rockefeller Foundation, and the rise of the new biology by Lily Kay can be found at QH506 Kay. 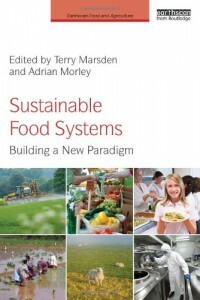 Sustainable food systems : building a new paradigm edited by Terry Marsden and Adrian Morley is available online as an ebook via the library catalogue. Don’t forget that there’s a regularly updated display of new books in the Main Library on the first floor, adjacent to the current journals display.